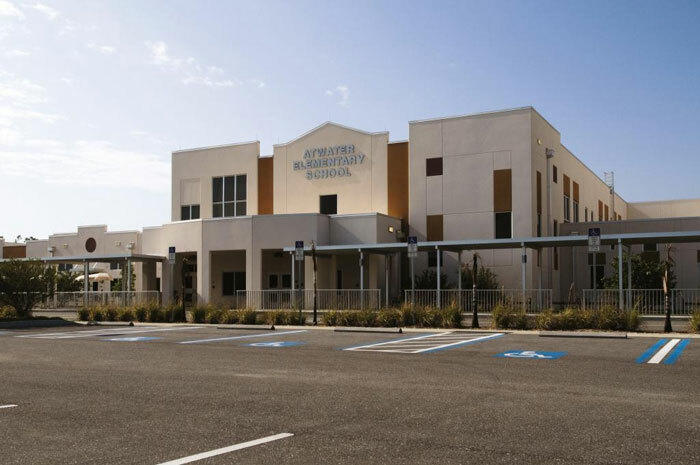 Atwater Elementary School opened for the 2009-10 school year and was entirely constructed by Jon F. Swift Construction. 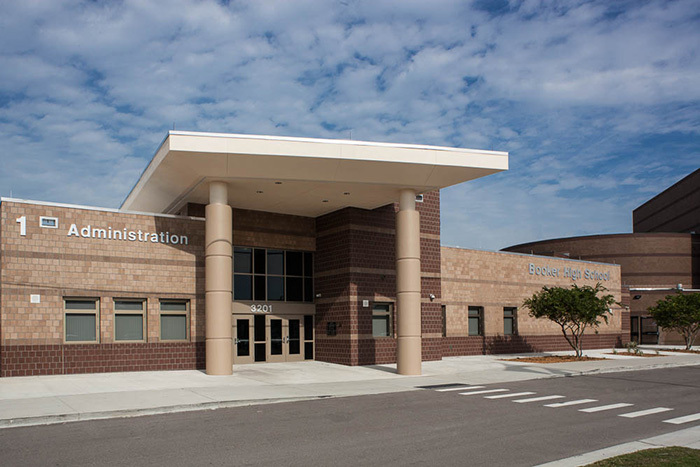 The campus features a two-story classroom building with cafetorium, administrative offices, kitchen, media center, computer labs, music lab and art lab. 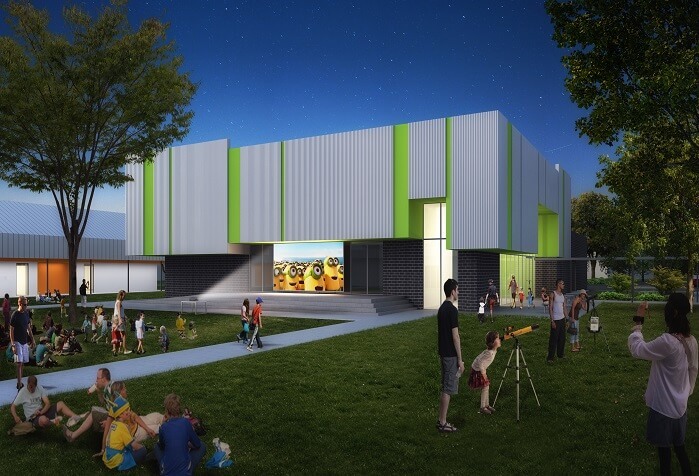 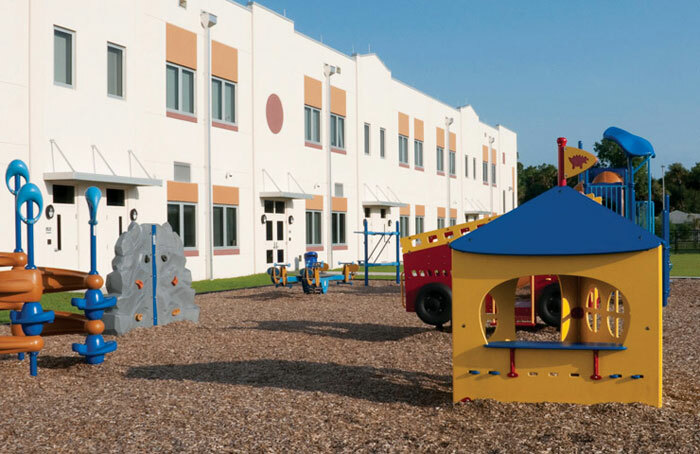 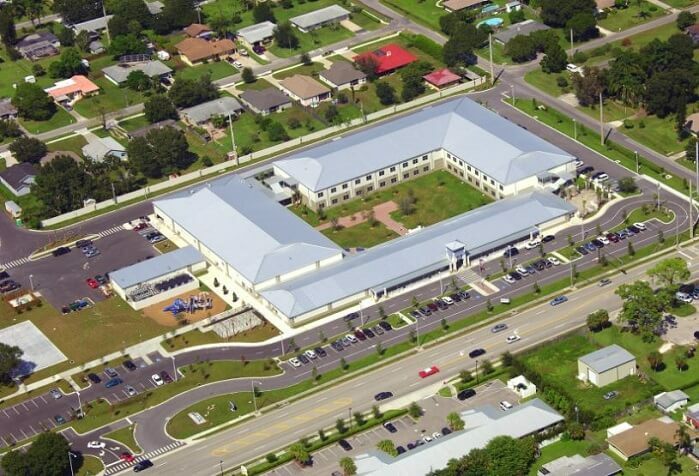 The building was designed as a shelter and built to strict qualifications as an “Enhanced Hurricane Protection Area.” The project included construction of a covered play area, softball field, basketball courts, playgrounds and parking lots. 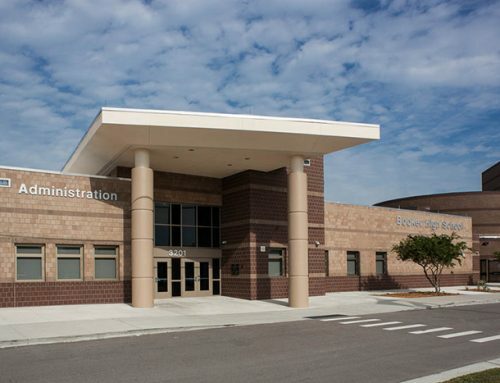 Off-site work included water mains, a lift station and more than one-mile of sanitary sewer force main. 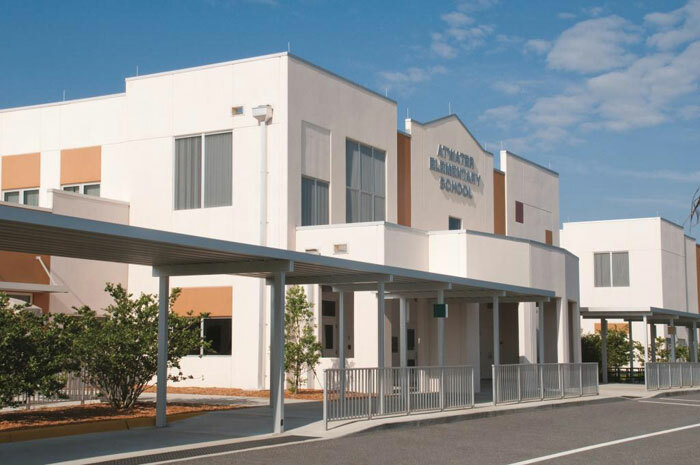 Atwater Elementary School was first school in Sarasota County to be LEED for Schools Certified, achieving the Silver level. 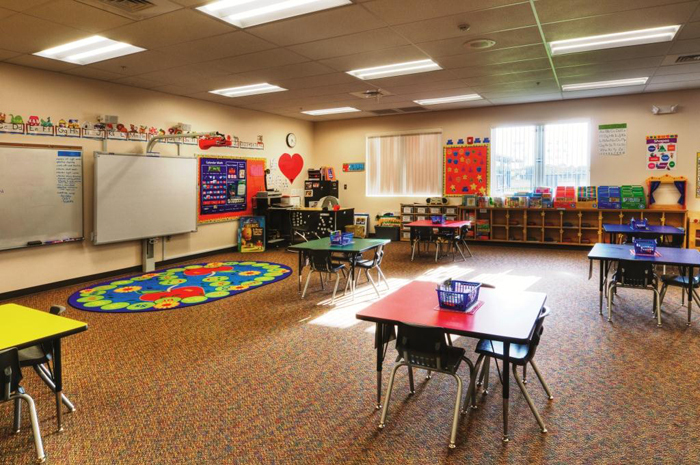 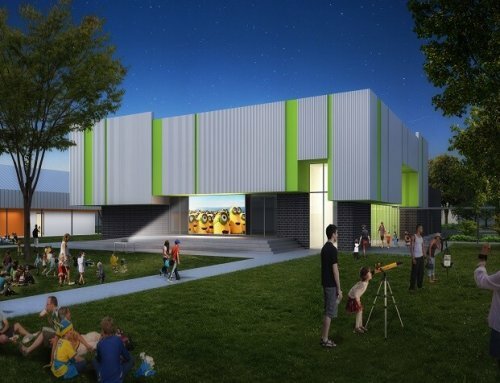 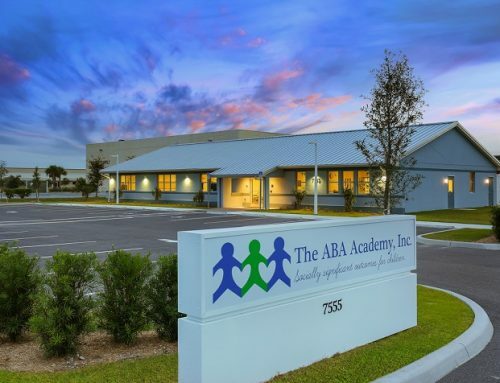 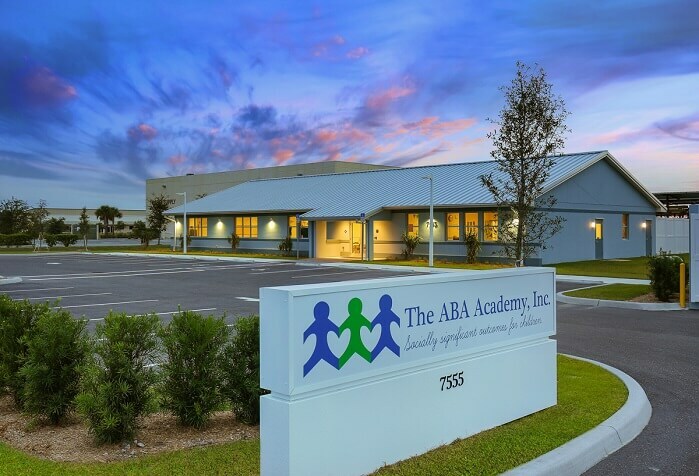 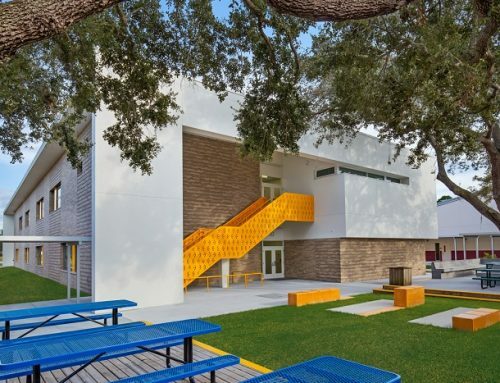 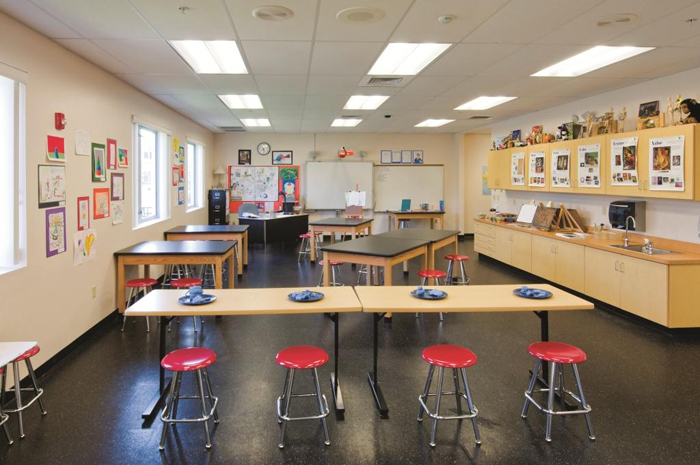 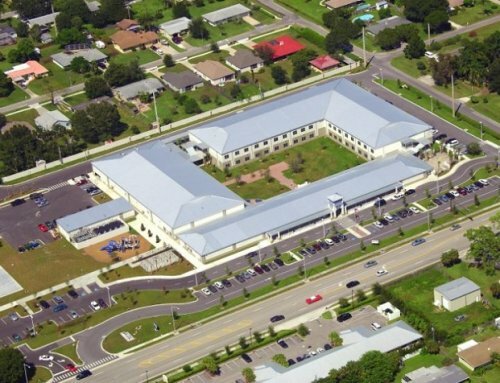 Three prototype models of this same school design had previously been built by two different contractors for the Sarasota County School Board. 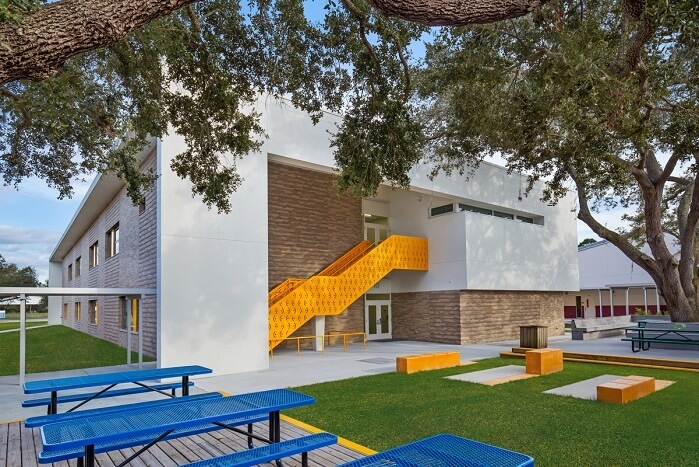 The Jon F. Swift team delivered this particular project at a lower cost than any of the previous projects and also completed the school ahead of schedule.